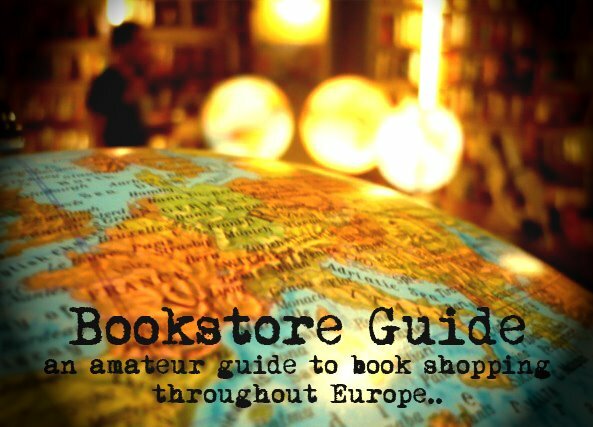 Arthur said: "There are a few bookstores in Warsaw, but they just deal in new books. Tarabuk near my university has some English books, but they usually just order stuff from Massolit, or you can order from Massolit and pick it up at Tarabuk." Tarabuk is a combination of a café and a bookstore where you can find shelves packed with books from Polish literature to the English classics. You can sit in cozy armchairs while you gaze at the amazing handmade artwork hanging from the ceilings or on the walls, while you drink your ecological teas or nibble a delicious homemade cake or sandwich. Located in a quiet spot between the University and the University Library in Warsaw, Tarabuk is a bookshop with homely and friendly atmosphere not easily to be found elsewhere. Their selection includes books on various subjects such as: philosophy, sociology, history, literature, culture and religion, psychology, pedagogy, law, economics, etc. Tarabuk also stocks a wide selection of books and guidebooks in English and other languages. Tarabuk bookstore gives a 10% discount to students. I live in Warsaw and I love Tarabuk, but I think that "Czuły Barbarzyńca" is nicer (and it's near Tarabuk). Do You know that coffe-bookstore? I'm going to go to Barcelona this summer and now I'm looking for nice place and shops there (that the reason I fiind Your site - it's very nice).